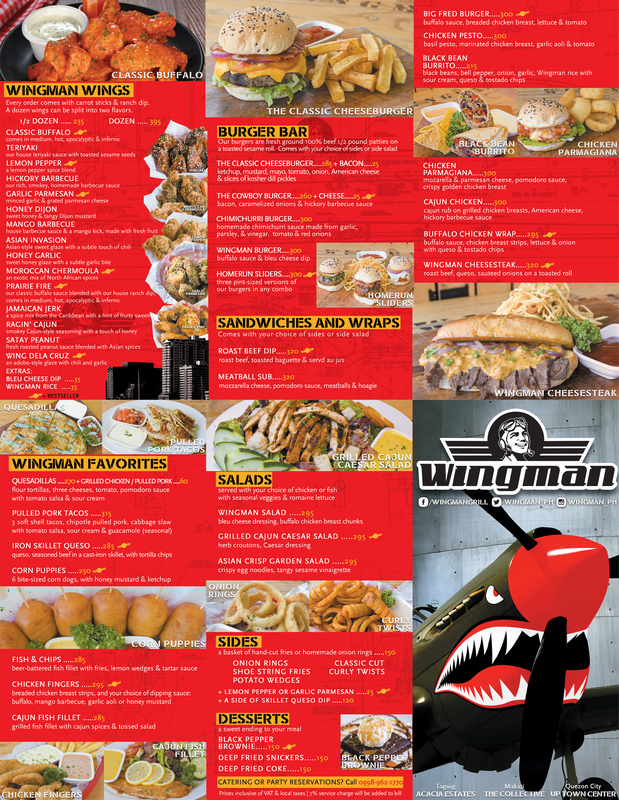 Nothing but good times at Wingman! Every order comes with carrot sticks & ranch dip. A dozen wings can be split into two flavors. a Wingman classic since 2011! Treat yourself to our wings 'n' rings at Wingman Poblacion— we're open this Monday night! 😋 Best way to destress on a crazy Monday!